It's been an odds as sods week, mad busy at work and some random figures to paint. I really am running out of lead mountain. 48 Commando finished. 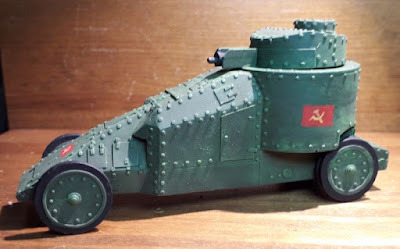 These are the command units, 2" mortars, snipers, a flame thrower, Piat and a K gun section - basically, an aircraft machine gun fitted for infantry with an epic rate of fire. 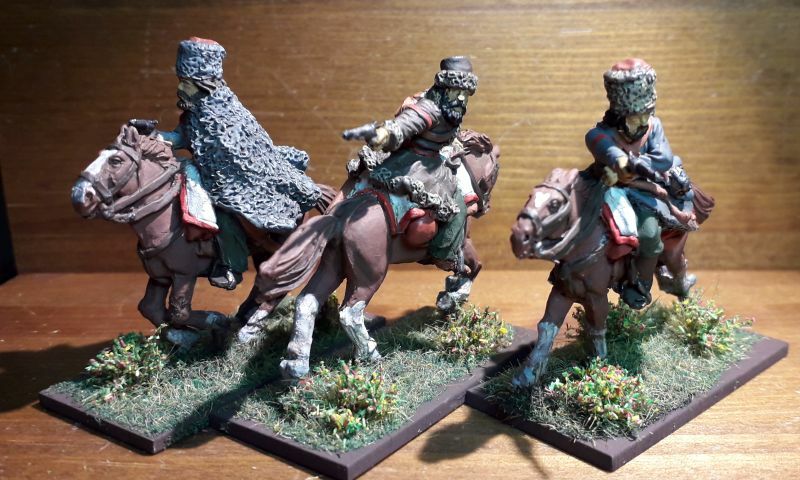 New project time, I already have a fledgling Russian Civil War army that I have bulked out with Napoleonic Cossack lancers - they look fine. I needed more, the books of Peter Hopkirk are a cracking read and it's a fantastic period - read this months Wargames Illustrated for a flavour. Massive church. 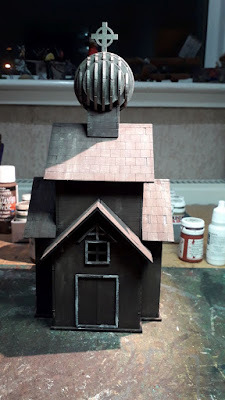 I had thought about covering over the cupola, round bit on the top, but I like it as is. Another wonderful mix of scales, categories and periods. I'm impressed by your productivity! 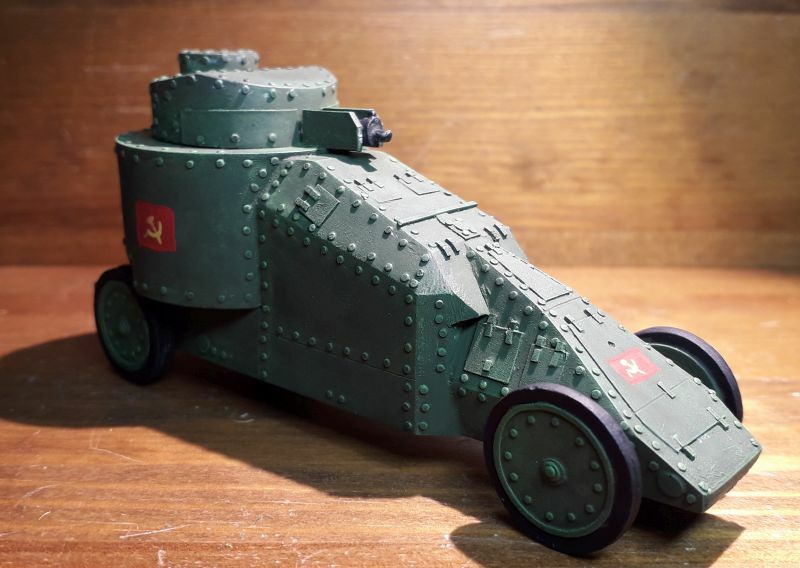 I'm always wary of declaring an army 'finished'. There's always something that can be added, and to me it feels like tempting fate. 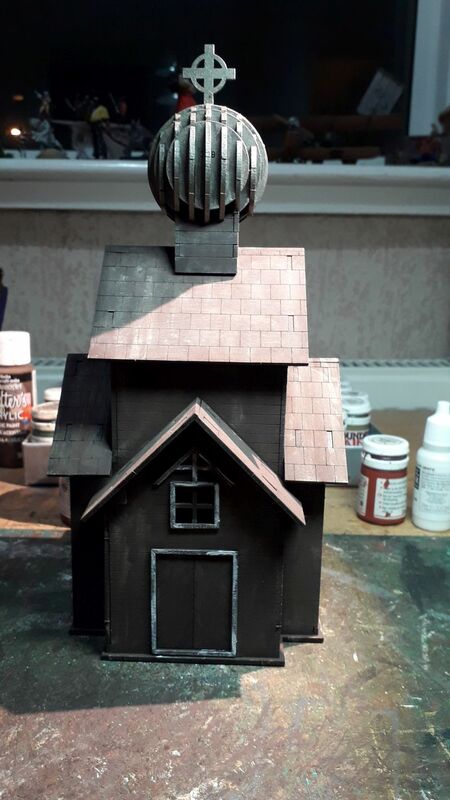 I like your buildings and your right, that church does look better with the cupola....it'll give the troops something to aim at! I've added points for the mortars... they may be small but they are, technically, "crew served weapons". Because they are so small I've only awarded 2 points each rather than the usual 4 for larger kit like the 3.3" Mortars you did last week. Still, it's an extra 6 points you weren't expecting bringing the total up to 190 points. Cracking mash up of figures, result ! Martin, your post does not compute. An army that's finished? I don't think that's a logical possibility. A lead mountain that's running out - clearly there are some boxes or drawers you've forgotten about. 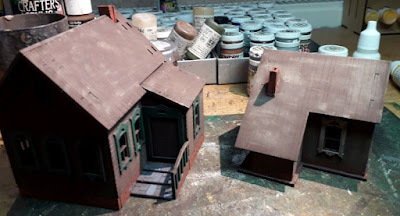 Have you looked under the floorboards? 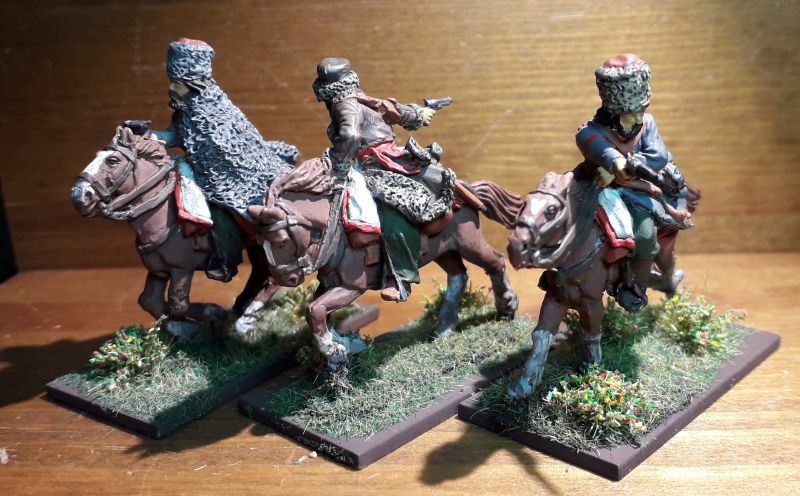 Excellent conversion on the cossacks and the AC is fantastic. 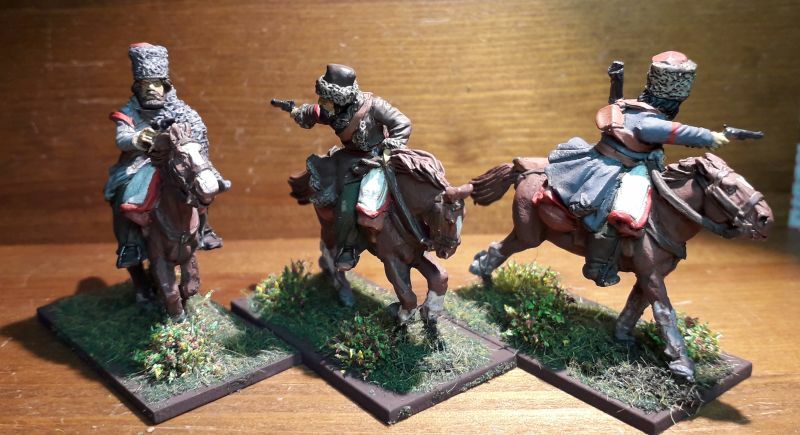 Great looking Cossacks, love the armoured car and buildings, the archers and commandos are a bonus! 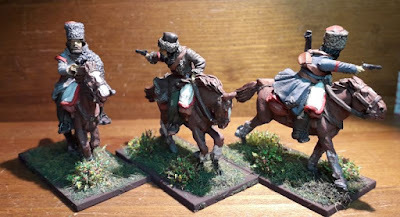 ...and nice mod with the Napoleonic Cossacks! Running low on lead mountain! Horrors, what fresh hell is this? Nice variety pack. The “arms” swap on the Cossacks works well, and that AC is aces. Wonderful variety, I particularly like the AC! Great stuff all round Martin!